E.D.E.N Film Productions is planning a new filmmaking project for the Lesbian, Gay, Bisexual and Transgender community and you can register your interest in taking part now. With a planned start for the end of the summer 2016, the project would provide camera, sound and film editing training in workshops held free of charge in Sheffield. 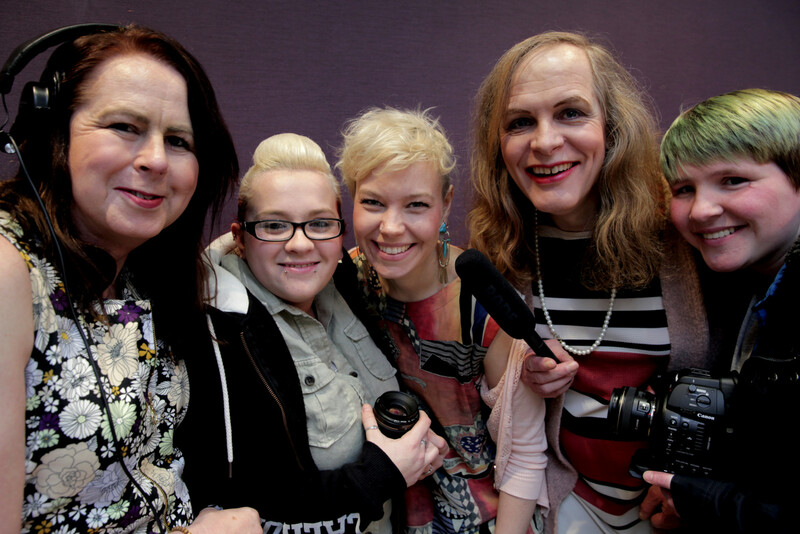 Participants would learn and develop filmmaking skills whilst working on films that, once finished, that would be entered into the new Sheffield-based transgender film festival Transforming Cinema. Transforming Cinema is an E.D.E.N project that aims to create a trans focused film festival giving transgender and gender nonconforming people a platform to broadcast their voices and stories. We want you to be part of it but we need to know that the interest is there in order to plan it – so register your interest today! Register your interest by *clicking here* and like *Transforming Cinema on Facebook* for the latest news. TRANSFORMING CINEMA SET TO GO AHEAD! We are very pleased to announce that transgender film festival Transforming Cinema has been given the green light. Earlier this year we campaigned to get funding for transgender film festival Transforming Cinema but despite great support from across the country we were unfortunately unsuccessful in getting securing the grand prize at the time. 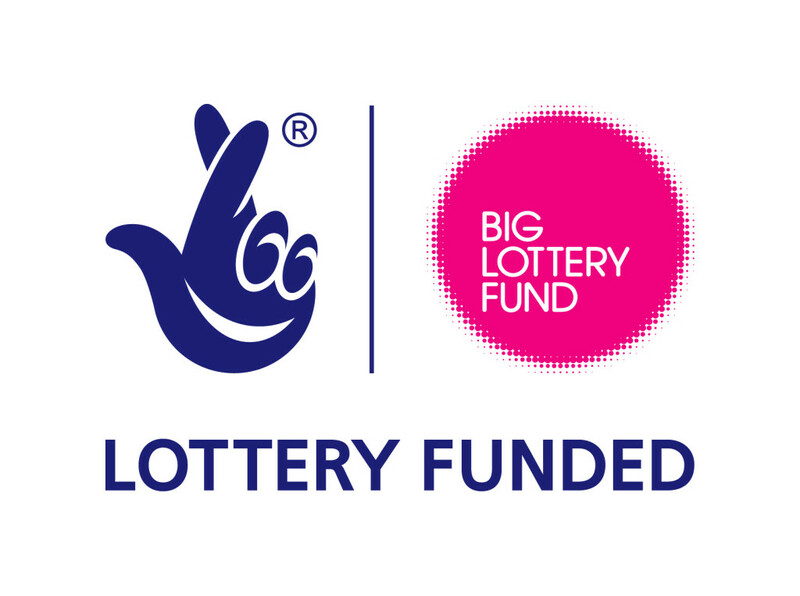 However, we are extremely pleased to announce that we have now secured funding from The Big Lottery Fund that enables us to go ahead with the project anyway, albeit on a smaller scale. Born out of our previous projects E.D.E.N Action! and Trashing Transphobia, Transforming Cinema aims to create a trans focused film festival giving transgender and gender nonconforming people a platform to broadcast their voices and stories. In the past few years we have seen press cover the stories of transgender and gender nonconforming people more regularly but there is still a lack of understanding in society at large. Mainstream films rarely touch upon this subject and trans people are suffering because of the widespread ignorance and negativity that often surrounds their depiction in the media. Depression, self-harm and suicide are some of the issues that affect trans people to a much higher rate than non-trans people; media representation is low and the messages we do hear are negative, unhelpful and even harmful. Transforming Cinema will challenge this as we launch a national film festival that champions trans people, films and stories. We are going to provide basic filmmaking training as well as a pitching session for members of the lesbian, gay, bisexual and transgender (LGBT) community to put forward ideas. From here we are going to mentor three groups that will produce films that will be submitted to the film festival. 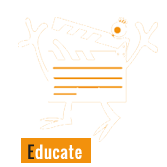 Keep an eye on Transforming Cinema on Facebook and on E.D.E.N’s website to find out more about how to get involved in the film training, pitching, making and submitting films to the festival. There will also be opportunities for volunteers to gain excellent experience, working at the film festival. Transforming Cinema will go ahead on Transgender Day of Remembrance on the 20th of November 2016. 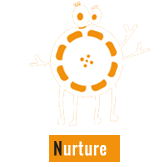 We produced a full film and highlight film for Sheffield Social Enterprise Network (SSEN). Focus on… Social Impact was the event run by Sheffield Social Enterprise Network. The event was part funded by The Big Lottery Fund. We filmed the Gender Respect Pupil Conference, an event run by DECSY’s as part of their Gender Respect Education Project, where young people from the project schools were brought together for a day of awareness raising and developing actions and sharing them. 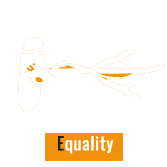 The three year (2013-2016) Gender Respect Education Project aims to help children and young people to understand, question and challenge gender inequality and violence in a local-global context. Project partners include Chilypep, Sheffield One Billion Rising and VIDA. Sad news: unfortunately, we didn’t make the top three in The People’s Project. Although disappointed not to have been awarded the funding we are still determined to make Transforming Cinema happen, albeit on a smaller scale than initially planned. Thank you all for your votes and shares, your kind words and encouragement; it’s been two fantastic weeks of campaigning and spreading awareness and we have made lots of new friends and connections. For that we are eternally thankful and we look forward to continuing these conversations. Transforming Cinema will still go ahead; we are going to take some time to plan how we can move things forward and will reveal more details soon. In the meantime do give the new Transforming Cinema Facebook profile a like to keep up to date. Huge congratulations to Me, Myself & I, Evolve – Penistone FM Community Radio – Opportunities for all and The Bakehouse Project three very worthy winners. We look forward to seeing their projects develop. From the bottom of our hearts, thank you. It’s been amazing to have come this far and we are excited for the next chapter. Help us bring Transforming Cinema to Sheffield! We are in the running for The People’s Project and we want your vote so that we can create a Sheffield film festival with a difference. Our project, Transforming Cinema, aims to give transgender and gender nonconforming people a voice and a platform in a society that all too often doesn’t allow for this. Depression, self-harm and suicide are some of the issues that affect trans people to a much higher rate than non-trans people; media representation is low and the messages we do hear are negative, unhelpful and even harmful. We want to challenge this by creating Transforming Cinema, a film festival that champions trans people, films and stories. But it’s not just about an event; we would also mentor people in South Yorkshire to help them create their own films to submit to the festival. Our project would add to the great tradition of creativity and filmmaking that we already have in Sheffield and it would really put our city on the map as the welcoming, warm and inclusive destination we know it to be. At E.D.E.N Film Productions, a Sheffield-based social enterprise, we have been working for equality for lesbian, gay, bisexual and transgender (LGBT) people for three years, producing and screening films across the region. We want to continue this work to make sure we see a diverse range of people on the big screen, not just already big Hollywood names. 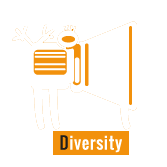 By working together with the Sheffield community we would to create Transforming Cinema, a project and event that would educate and promote a more open and inclusive society that embraces diversity and welcomes all, whoever we are. We hope that you will help us by giving us your vote. Vote for Transforming Cinema using your computer, tablet or smartphone. Simply head to People’s Project Website and vote Transforming Cinema! Voting opens at 9am on Monday 29th February and closes on Sunday 13 March at 12pm (midday). Please include the following details: name, address and telephone number of the voter and the name of the project they are voting for. These details are also available by phoning 0800 197 8610. Please remember you can only vote once per person per region. 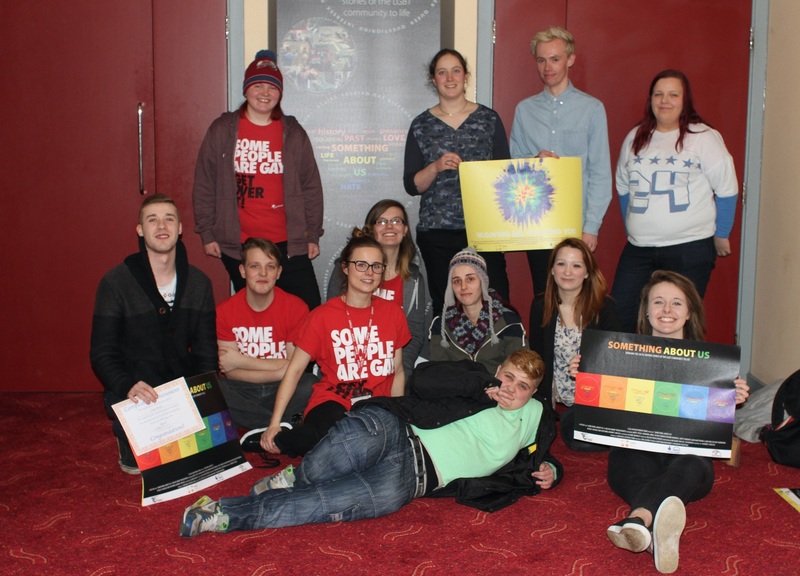 Two films made by the Worksop Out on Wednesday (WOW) lesbian, gay, bisexual and trans support service at The Centre Place and E.D.E.N Film Productions as part of the Heritage Lottery Funded history project ‘Something About Us’ were screened at the Savoy Cinema, Worksop on the 3rd of February 2016. Over 60 people attended the screening to watch the end result of the research and recordings which compare how life was to be LGBT to the present-day, with a focus on the local area. David Edgley (Nottinghamshire Rainbow Heritage) provided a presentation focusing on general LGBT history as an introduction to the films. 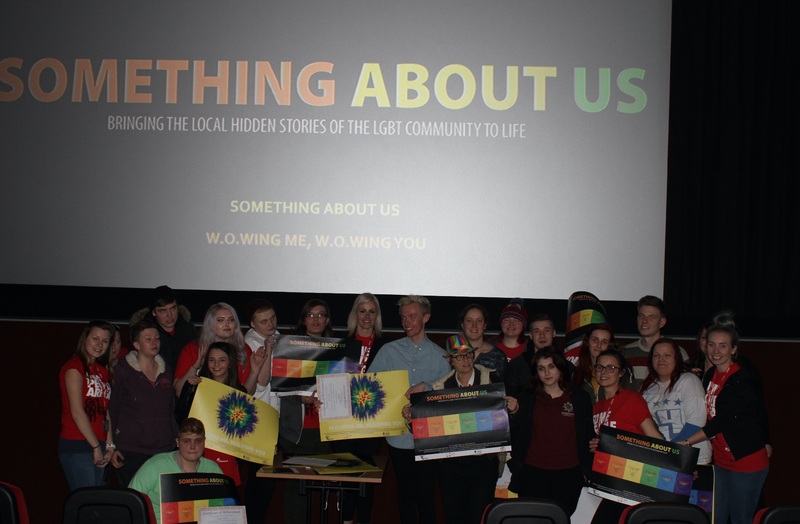 ‘Something About Us’ is a project run by E.D.E.N Film Productions, which began in June 2015, that has involved the young people attending the W.O.W service researching and recording what it was like historically to be LGBT. The project provided training in archive research, oral history and filmmaking techniques. The young people produced a documentary film ‘Something About Us’ using their oral history interviews and findings from research from Nottinghamshire and Sheffield Archives. Throughout the project the young people have been recording their own on-going reflections of the process on and have produced a separate reflective film ‘W.O.Wing me, W.O.Wing you’. This is a short video about Sheffield’s Equality Hub Network. Quarterly events bring all the Equality Hubs together on cross-cutting themes. Email: equalitiesandinvolvement@sheffield.gov.uk or go to the website.